Base map dated May 1962; one annotation dated May 6, 1963. 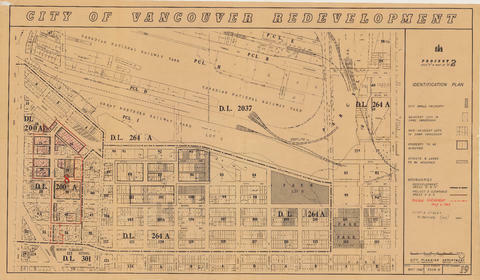 File number 3569-B; Plan number 19. 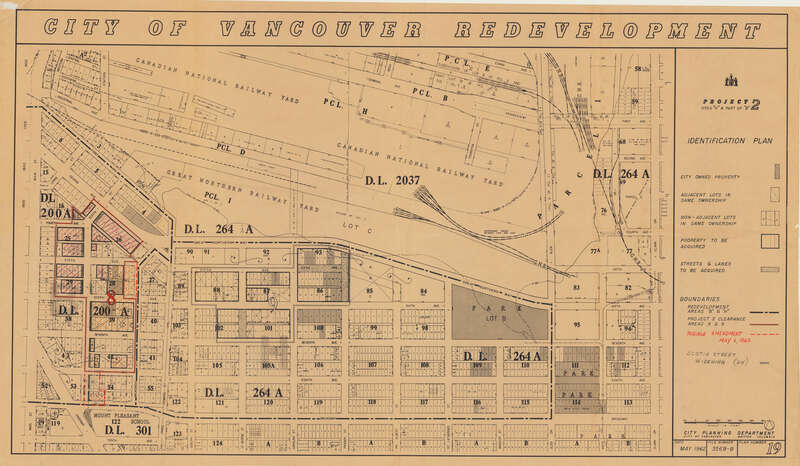 Copyright : City of Vancouver; expiry: 2039-01-01.